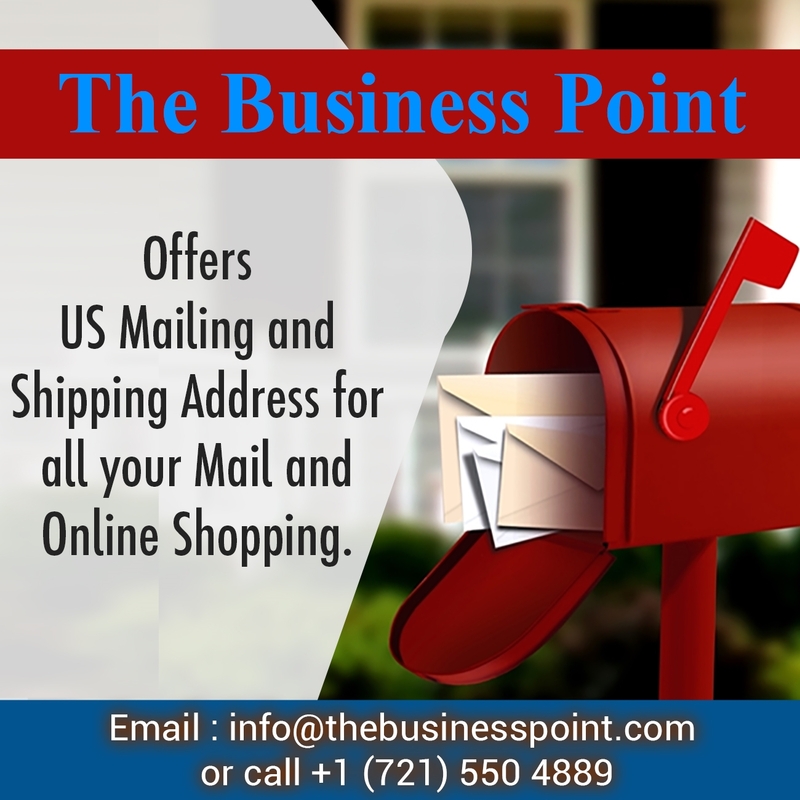 Operating a newspaper business is largely dependent on advertising. 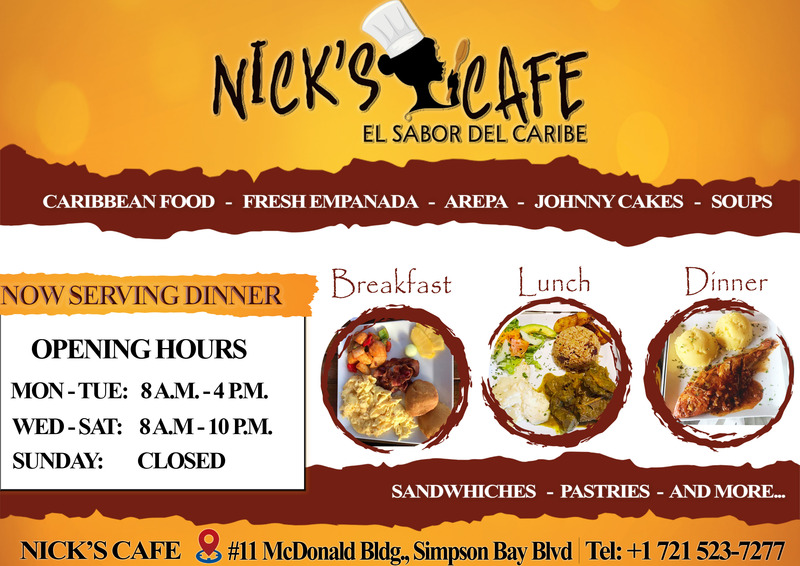 Eighty percent of its revenues are generated from advertisements. 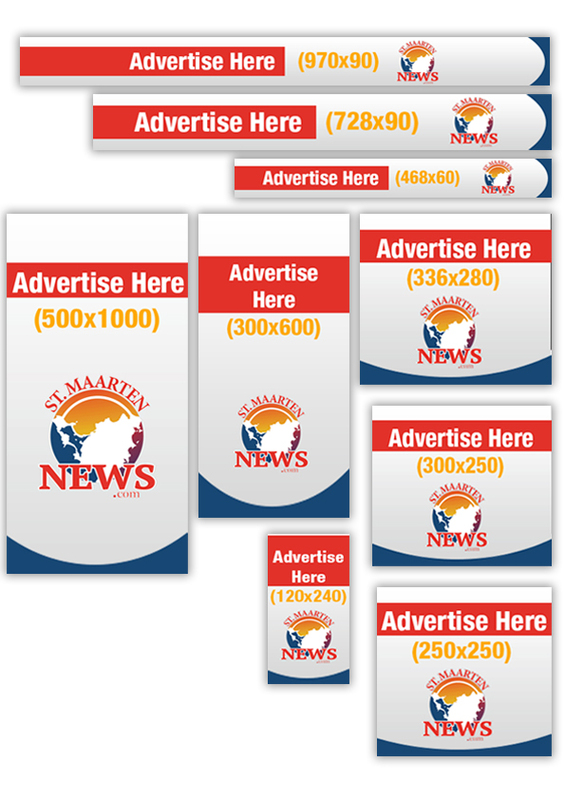 Advertisers advertise based on their sales and marketing needs. In a slow economy, advertising is the first expenditure to be dropped. 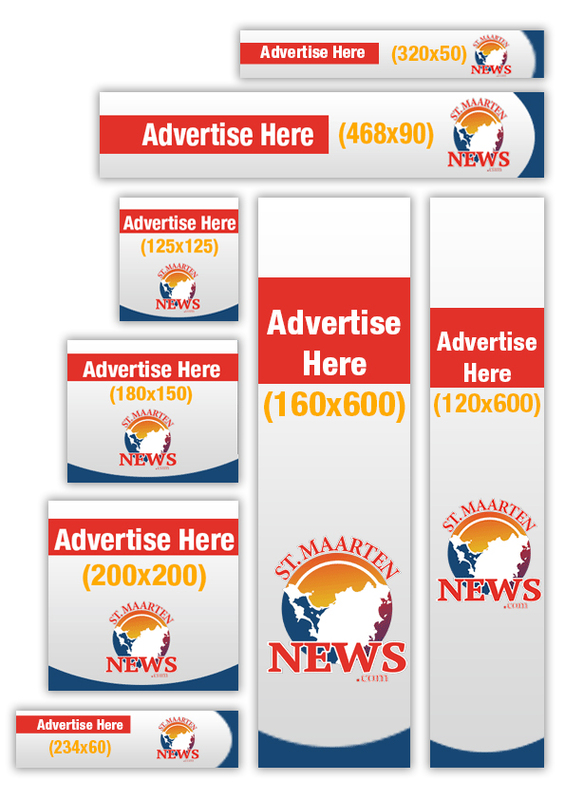 While in a slow economy the need for more advertising is paradoxically greater. But even though advertising revenues may drop for a newspaper, the need for news and information will still be just as imperative as always. 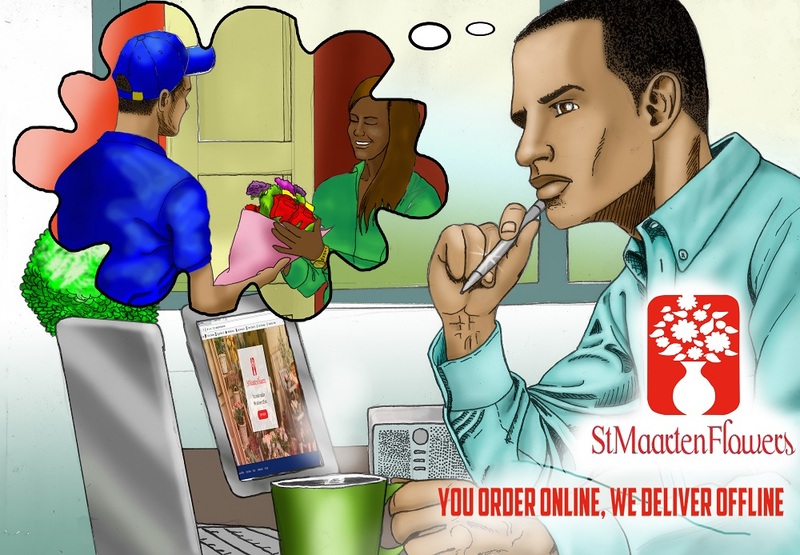 Media as the fourth estate in a society is not just another commercial business, it is a necessary and vital service in the society for news and information gathering and dissemination. stands for respect of human rights, stands up for the environment and will stand up for the ‘small man’. We guarantee the independence of our editorial team as long as they abide by these guiding principles. 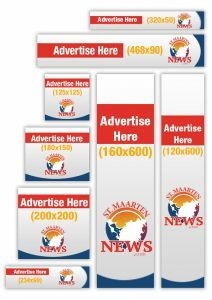 For rates, banner sizes, terms and more information, please email us via info@stmaartennews.com or call +1 (721) 588-0800 to receive a copy of our advertising rates sheet. 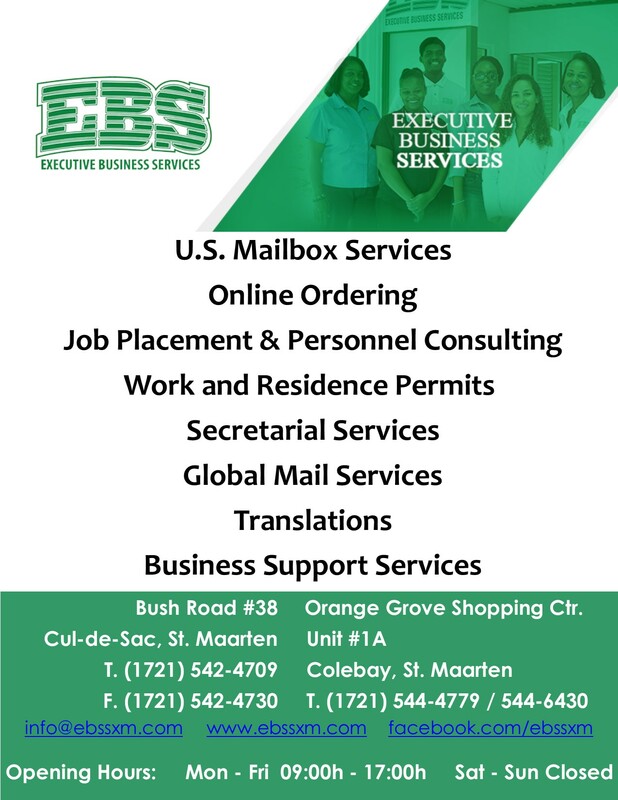 Our new advertising brochure is ready. 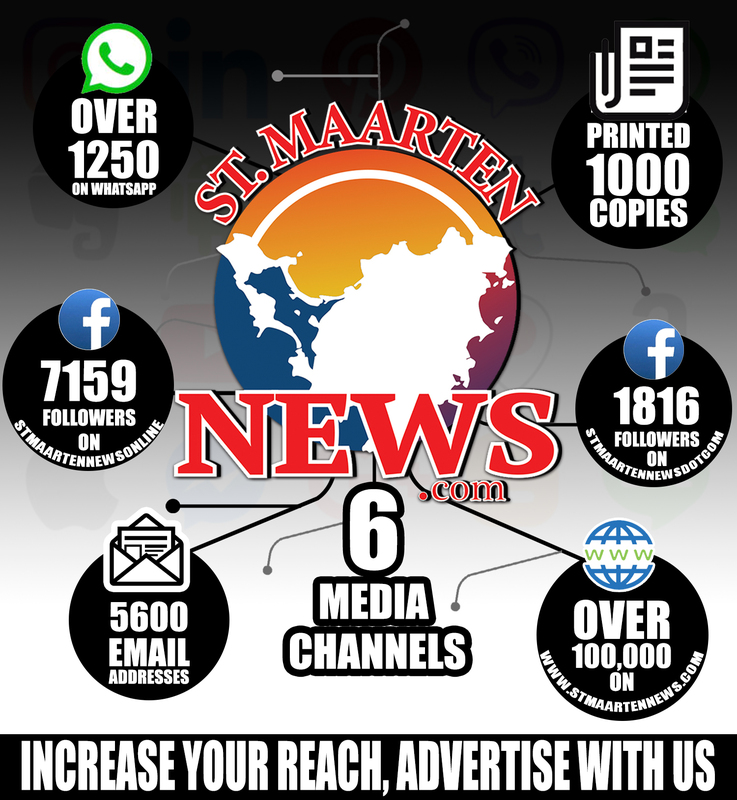 You can request a copy via info@stmaartennews.com. 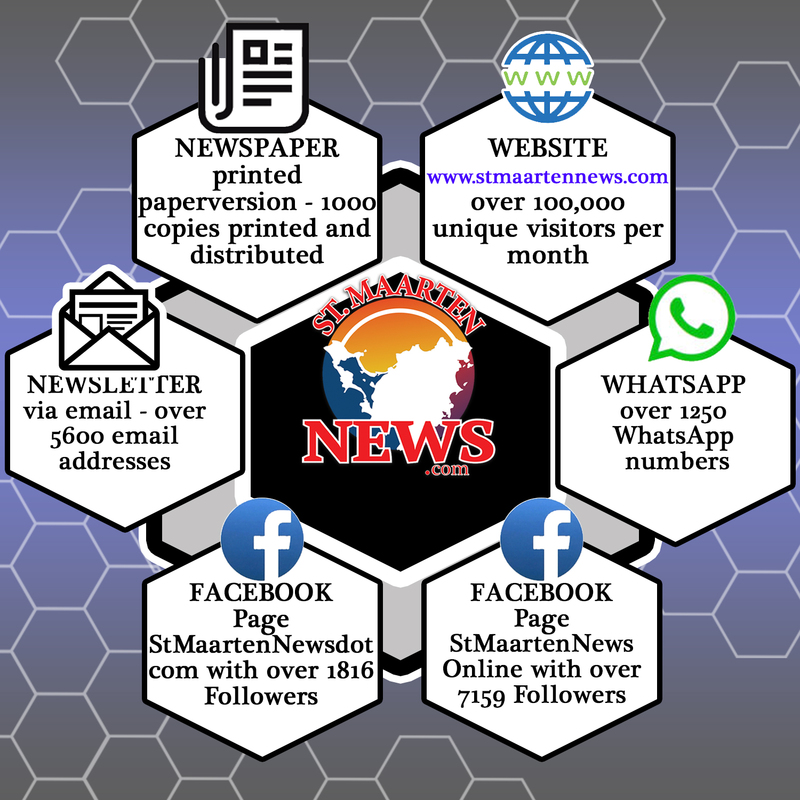 You can advertise online on our website, in our email newsletter, on our Facebook page and in our Whatsapp news broadcast services. And soon also in our daily newspaper. 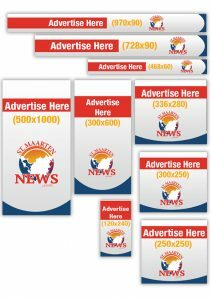 You will reach thousands of people every day guaranteed when you advertise with us.